In May, more than 300 Classy clients registered to attend an exclusive webinar about a new way to build crowdfunding campaigns on the platform. For 40 minutes, Classy support guru Ed Trujillo (thank you, Ed!) fielded over 100 inquiries about the new customization options. Now every blog reader has access to this insider’s look at the upgraded crowdfunding campaign platform. Learn how to build a sophisticated campaign landing page and create a more engaging donor experience with less effort and no code. Here are three core best practices discussed in the webinar that will help you build better crowdfunding campaigns—on Classy and off—wrapped up with a tour of the new Crowdfunding Campaign Builder to boot. The concept behind the upgraded Crowdfunding campaign was to give organizations much more control over their brand, message, and story. It’s always been a core tenant of successful donor acquisition to make your organization’s work relatable. We consistently upheld that in our customizable campaign pages, but the control and flexibility the new Fundraising Suite affords is unprecedented. When your organization can focus on building out cohesive creative concepts to their fullest potential, the results are truly stunning. Donations made through mobile devices are not trivial. 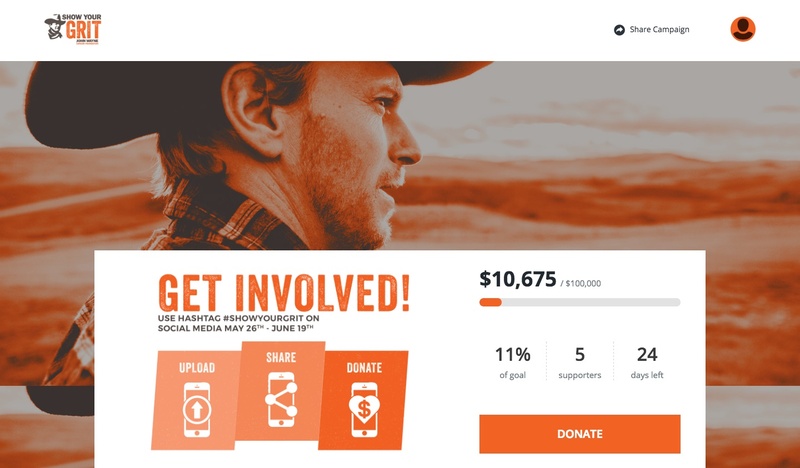 The M&R 2016 Benchmarks study notes that 13 percent of online donations are given on mobile devices; NP Engage measured at least 9.5 percent of online donations coming in via mobile. Classy data also supports this upward trend, with 31.5 percent of online donations made through Classy being completed on a mobile device. Mobile optimization—from campaign landing pages to donation receipt emails—is now an inherent requirement for maintaining and growing online revenue. Strong online communities are a big part of modern success stories. Charity:water’s founder, Scott Harrison, speaking on HubSpot’s Growth Show podcast, emphasized how cultivating such a community has been paramount to their growth and sustainability. 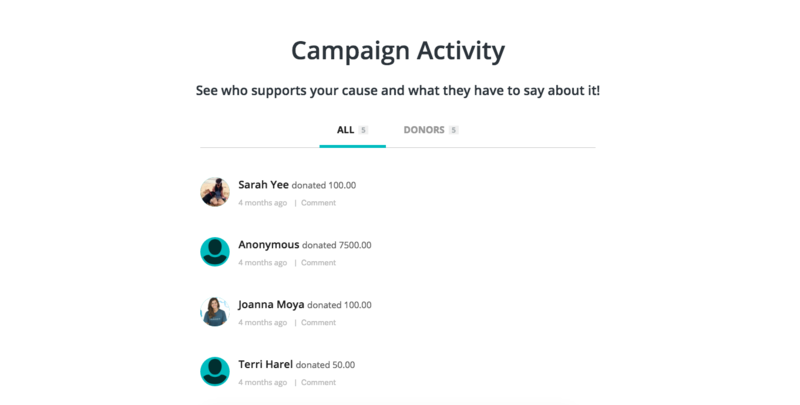 Better community visibility on campaign pages was a highly requested feature by Classy users, and it’s a new option on all crowdfunding campaign pages. Demonstrating social proof and showing appreciation of supporters bolsters a campaign’s potential for success. With these three core values in mind as you build out your campaign landing page, you’ll be better equipped to inspire site visitors to give to your cause. To get a full tour of how these and other fundraising best practices are baked right into crowdfunding campaigns on Classy, watch the webinar below.